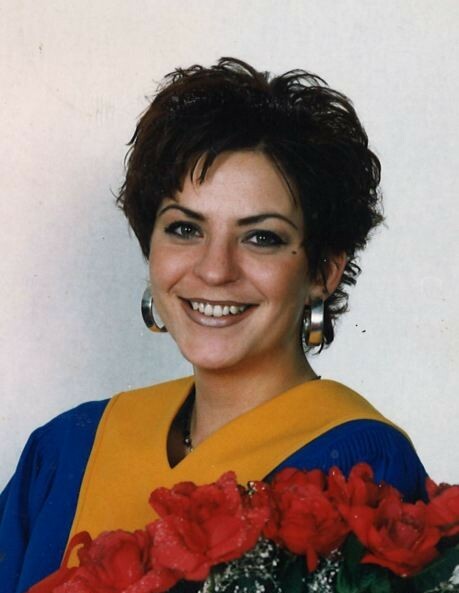 It is with sorrow and sadness that we announce the passing of Shauna Lee Posein on Tuesday, January 29, 2019 at the Drayton Valley Hospital after a lengthy illness at the age of 50. Shauna was born in Barrhead, Alberta and grew up in Drayton Valley. She leaves to cherish her memory, son Chaise Lucas Posein Combs, mother and father Stan and Cathy Posein, sister, Chaela (Joel) Patty, nephews Kash and Arlo Patty, Niklas and Asia Posein as well as numerous aunts, uncles and cousins. Shauna was predeceased by her brother Tyler in 2016. At the request of the family no formal services will be held. The family would like to thank Dr. Botes and the entire Nursing Staff at the Drayton Valley Hospital Extended Care for the wonderful care and compassion shown to our daughter and our family. If friends so desire memorial donations in Shauna’s memory may be made to Drayton Valley Health Services Foundation 4550 Madsen Ave, Drayton Valley, Alberta T7A 1N8.